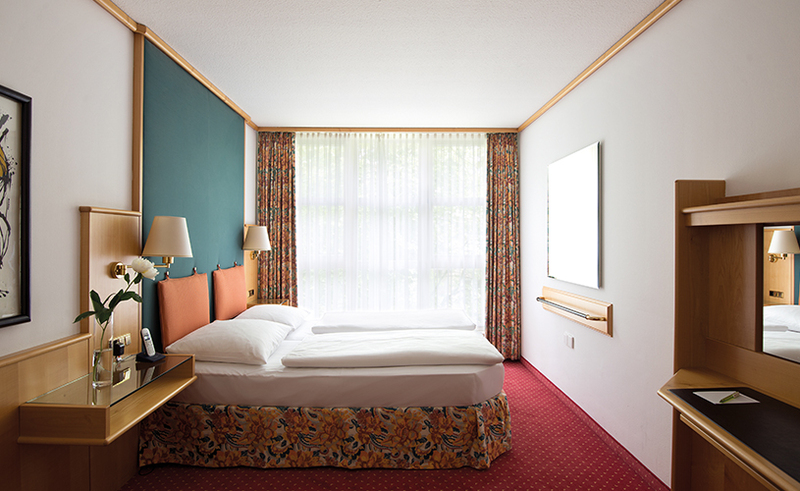 Comfortable living, life, relaxation: guests at the 3-star Derag Livinghotel Karl Theodor enjoy all of these. 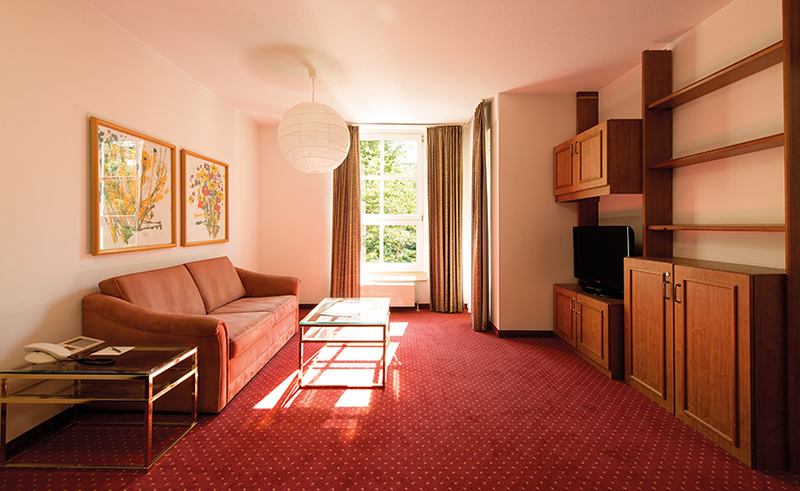 This well maintained hotel is located in the exclusive residential area Gern between Olympia Park and Nymphenburg Palace. Lovingly furnished rooms and apartments offer an ideal setting for your stay, the excellent transportation accessibility adds to the comforts of the hotel. It is one of the basic principles of Derag Livinghotels to make the guests’ stay away from home as comfortable as possible. We achieve this goal here at the Derag Livinghotel Karl Theodor with room layouts that make sense and fixtures that bring a good mood. Take cooking, for example, because: all serviced apartments come with a fully equipped kitchen or kitchenette. 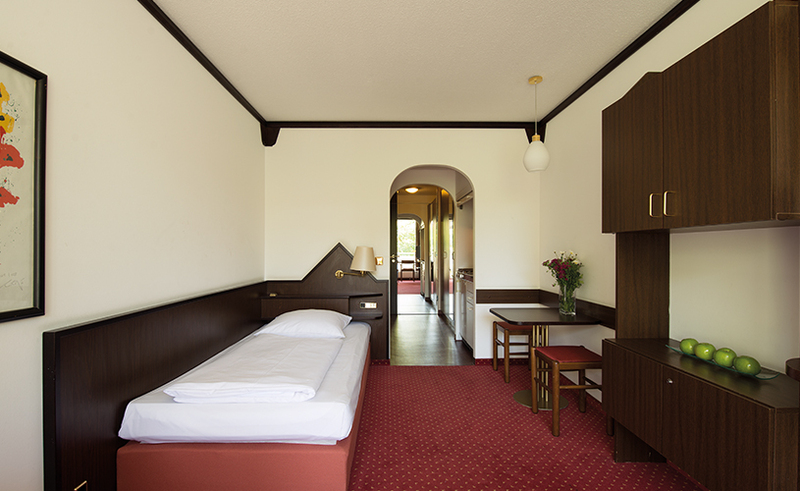 All the furniture is comfortable, sophisticated, and the bathrooms are very spacious.